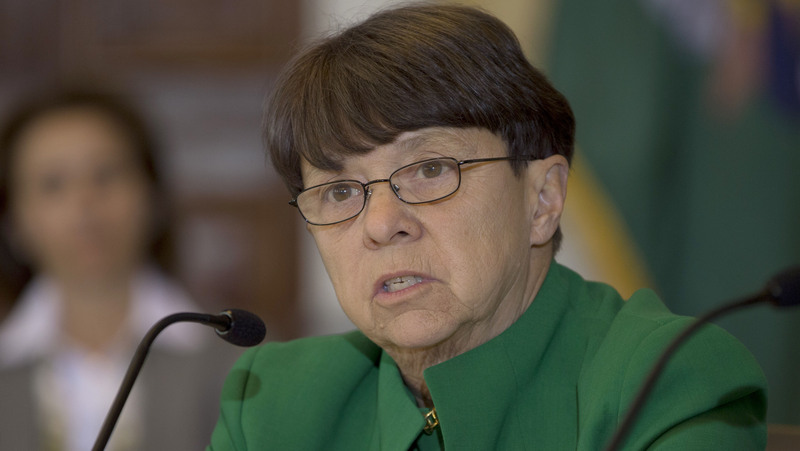 "Reducing reliance on credit ratings to determine which securities money market funds can hold is an important part of our efforts," said SEC chief White. The Securities and Exchange Commission said Wednesday that it had removed credit rating references in the principal rule that governs money market funds and the form that the funds use to report information to the Commission each month about their portfolio holdings. The Commission also adopted amendments to “subject additional securities to issuer diversification provisions” in the money market fund rule. The amendments eliminate the following two requirements in the money market fund Rule 2a-7: Money market funds must invest only in securities that have received one of the two highest short-term credit ratings or, if they are not rated, securities that are of comparable quality; and the requirement that a money market fund invest at least 97% of its assets in securities that have received the highest short-term credit rating. Including the SEC’s Wednesday action, the Commission has now removed references to credit ratings from 32 rules and forms. The rules adopted Wednesday have a compliance date of Oct. 14, 2016. — Check out Roubini: ‘Early Warning System for Financial Tsunamis’ Needed Now on ThinkAdvisor. Continued low rates increase risks of asset bubbles and excessive leverage, according to former Treasury Secretary Lawrence Summers.